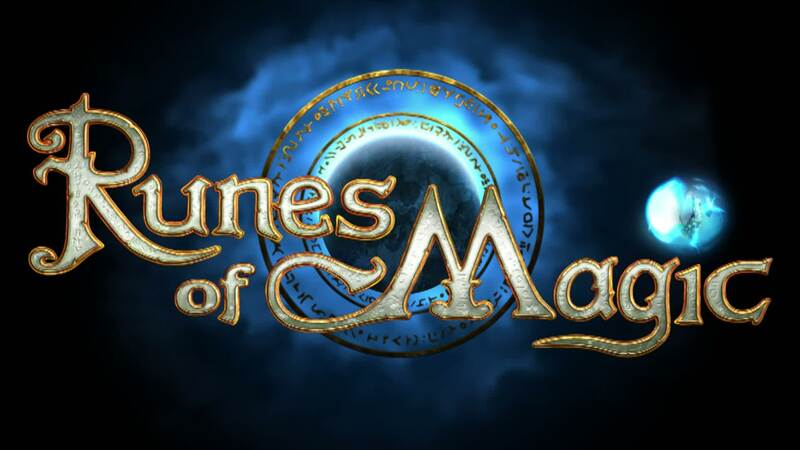 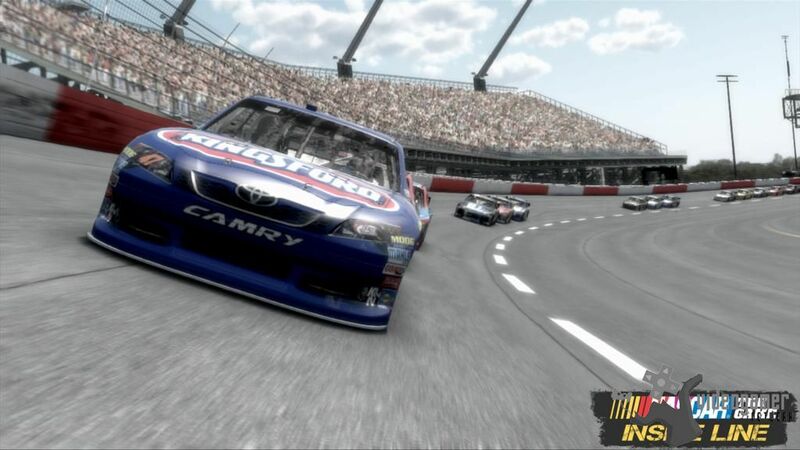 With the start of the NASCAR 2013 season alomost here new downloadable content (DLC) featuring Gen 6 cars has been announced for the video game 'NASCAR The Game: Inside Line'. The NASCAR Gen 6 cars bring the brand new Chevrolet SS, Ford Fusion and Toyota Camry models into the game for the first time. 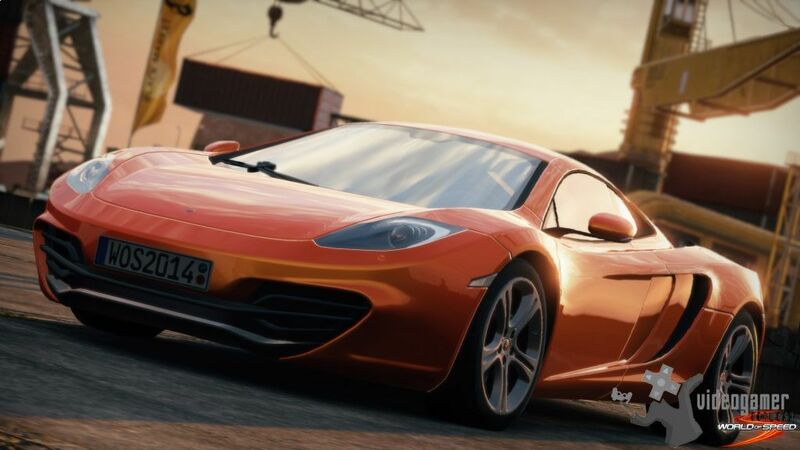 The Sixth Generation NASCAR Sprint Cup Series models break new ground as they now accurately resemble each manufacturers showroom models like never before  and theyll hit home game consoles just as they hit the asphalt. 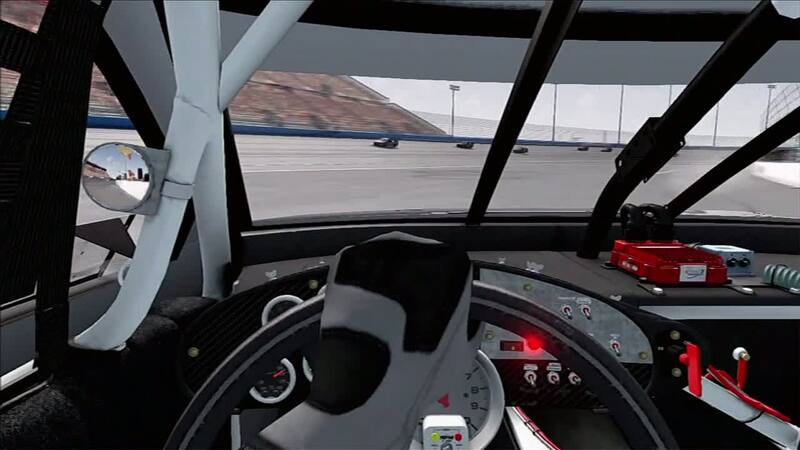 Players will be able to put the NASCAR Gen 6 cars through their paces online and in selected single player modes, as well as with the upcoming Inside Line Highlights (sold separately), a series of in-game DLC packs that utilize telemetry data from actual NASCAR races to let players relive and rewrite race events just as they unfold for real. 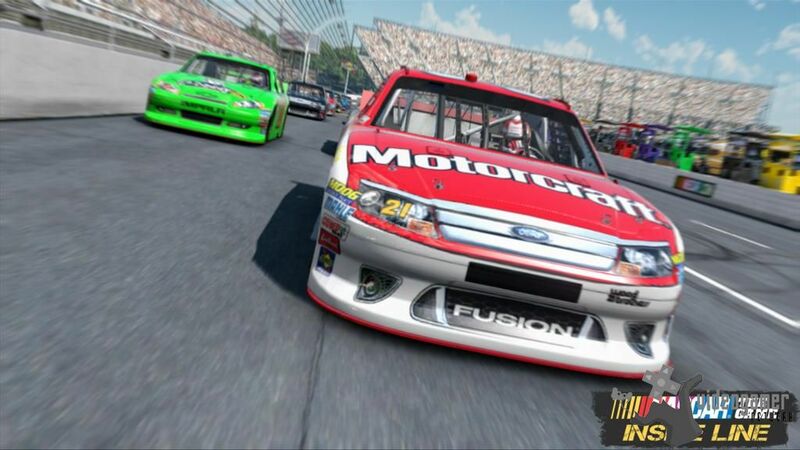 The NASCAR Gen 6 cars will be available on the Xbox 360 and PlayStation 3 later in February and can be purchased using the in-game Ticket currency or as part of the Inside Line Highlights Pack. 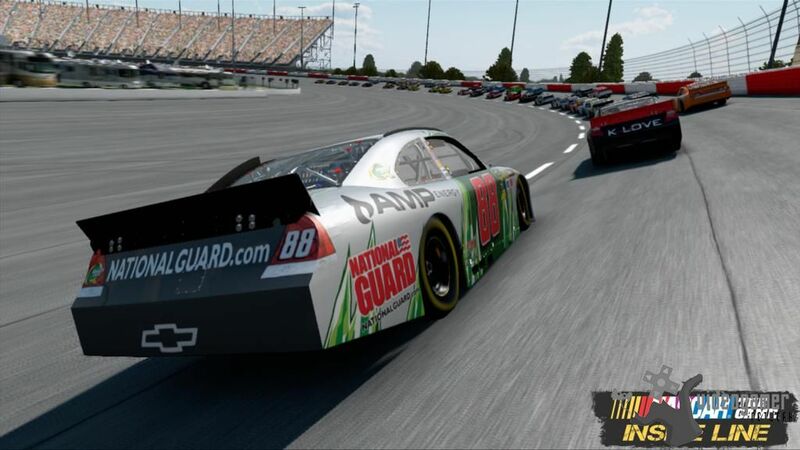 NASCAR The Game: Inside Line is available now on Xbox 360, PS3, and Nintendo Wii. 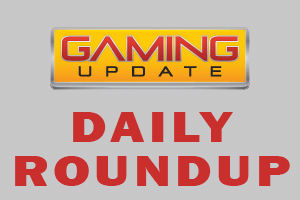 Keep track of the latest NASCAR The Game: Inside Line news at www.NASCARTheGame.com or join us on Facebook (www.facebook.com/NASCARthegame ) and Twitter (@NASCARTheGame ). 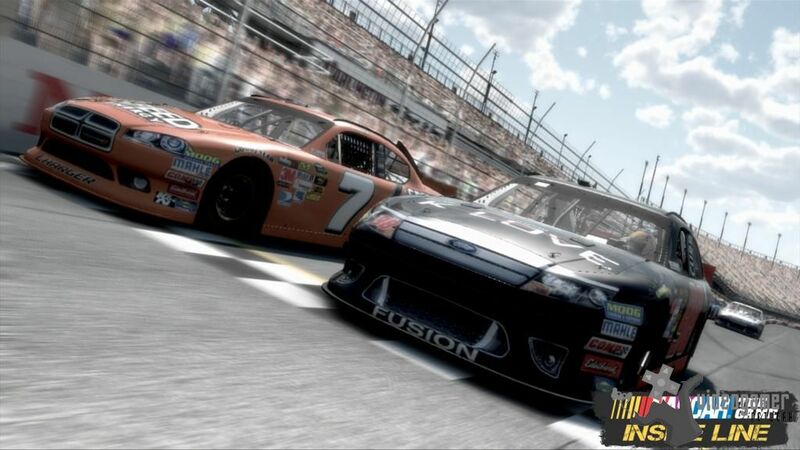 Rate NASCAR The Game: Insid..
New Downloadable Content for NASCAR The Game: Inside Line | With the start of the NASCAR 2013 season alomost here new downloadab..
Activision & Eutechnyx Announce NASCAR The Game: Inside Line | America's Number One Motorsport Returns to Consoles This Fall Ho..